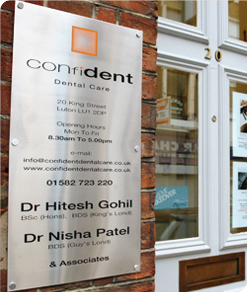 Confident Dental Care: Our Luton based team. Six Month Smiles Special Offer Free Consultation & Home whitening kit when you choose Six Month Smiles, the nearly invisible teeth straightening treatment. Copyright © Confident Dental Care. All rights reserved.